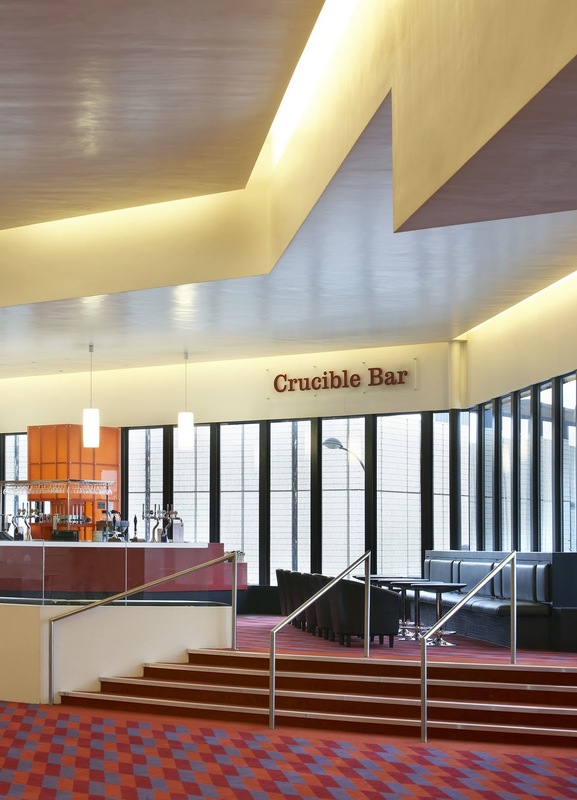 The Crucible Theatre, Sheffield, has been selected as a finalist for the LABC South Yorkshire & Humber Building Excellence Awards 2011 in the Best Restoration and Conversion category. The Local Authority Building Control Awards recognise excellence achieved through building standards, technical innovation and sustainable designs. As reported in our previous post the Crucible project has also been shortlisted for an Award from the RICS. The Crucible Theatre opened in 1971 and was designed by RHWL & Associates with Consulting Engineers Ove Arup and Partners. Tanya Moiseiwitsch advised on the design of the world-renowned Guthrie thrust stage in the 980-seat main auditorium. 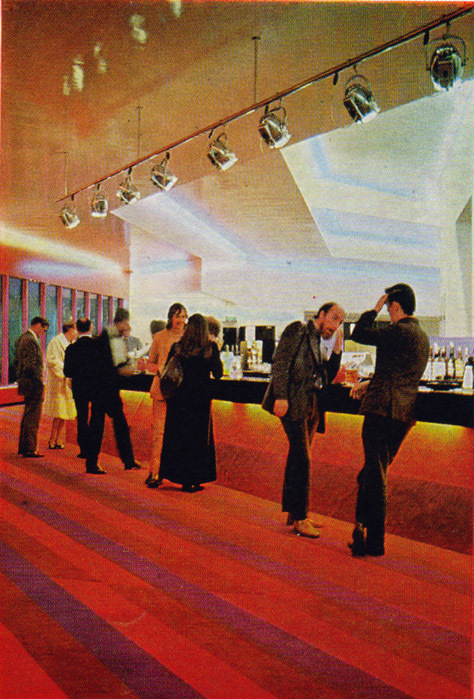 The theatre has been Listed, Grade II, as one of the most significant theatres of its generation.